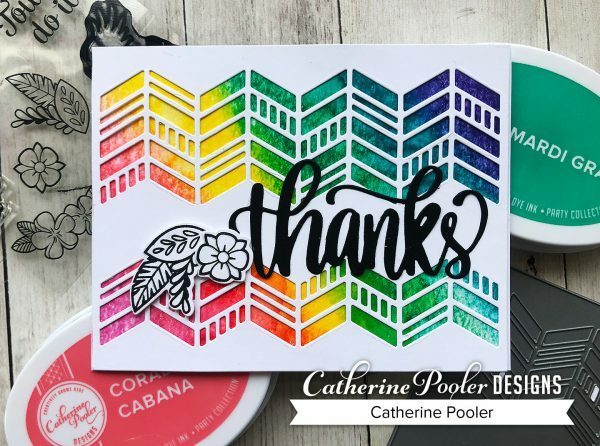 I love hanging out live with our stamping friends! 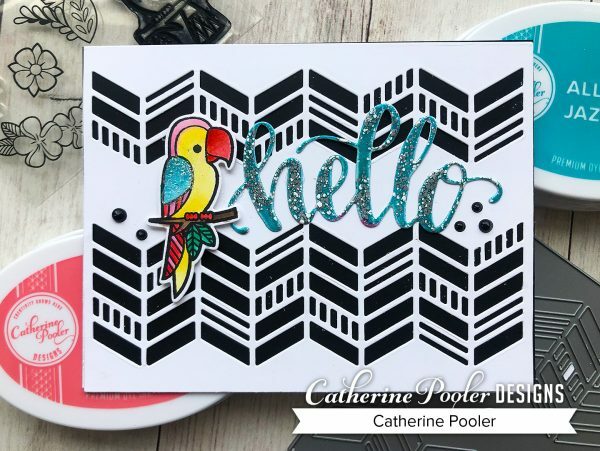 Even if you missed the live, there's some fun stamping inspiration here. 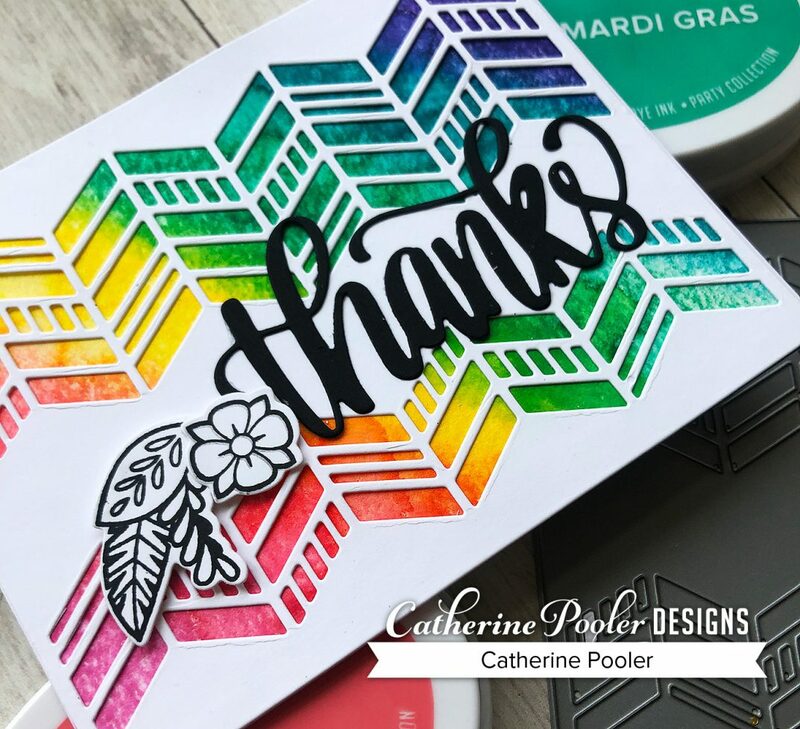 The Chevron Divide Cover Plate is great with a watercolored background, a solid color background, or it even can be used as a stencil! Top it off with a simple sentiment, stamped and die cut, or a die cut word sentiment. Supplies can be found in the shop!